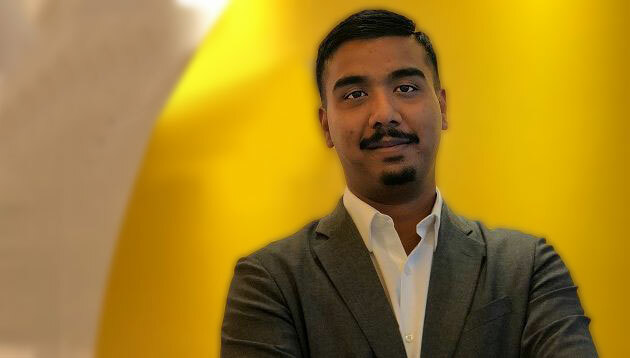 Chinar Joshi, former Vizeum Malaysia’s managing director, has joined Invictus Blue as chief strategy officer, A+M understands. Invictus Blue is an independent brand with strategic partnerships globally. It was birthed when Zenith’s Malaysia moved from being a franchise solution into a Publicis Groupe operation, and the previous Zenith has been re-branded Invictus Blue retaining the same company number, staff and clients. Headquarted in Kuala Lumpur, the agency will look to create partnerships with data companies, deep tech solutions and management consultancies and strategic marketing companies to enable growth for its clients. Prior to Vizeum, he was at IPG Mediabrands Malaysia, first with Universal McCann in a strategy and planning role, and subsequently promoted to GM to lead IPG’s media agency BPN. During his time at IPG, Joshi managed clients including Johnson & Johnson, CIMB, U-Mobile, Suntory and Cerebos. He has also worked at Wieden+Kennedy and Ogilvy & Mather in India. A+M has reached out to the agency for a comment. “Progressive marketing leaders within brands across the world have identified this change and are embracing new and closer working..
How much can you tell in six words? The Ritz-Carlton Hotel takes on the challenge with a new poetic campaign sharing guest stories..